If so required, let us lead a judicial contest to determine and enforce your legal rights including legal proceedings in a court of law. 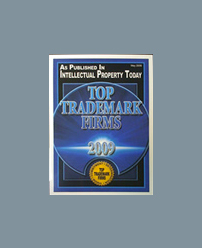 Additional legal matters pertaining to intellectual property disputes including: breach of contract, fraud, misrepresentation, civil theft, breach of fiduciary duty, Florida Deceptive and Unfair Trade Practices, and intentional interference in business relationships. 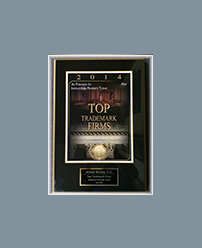 Whenever possible, we advise our clients to avoid and prevent litigation. However, if so required, we are prepared to vigorously represent our clients’ interests in court. Should individuals or businesses find themselves in need of court representation, our attorneys are admitted and experienced before the United States Patent Office, the Trademark Trial and Appeal Board, and in State and Federal courts of Florida.